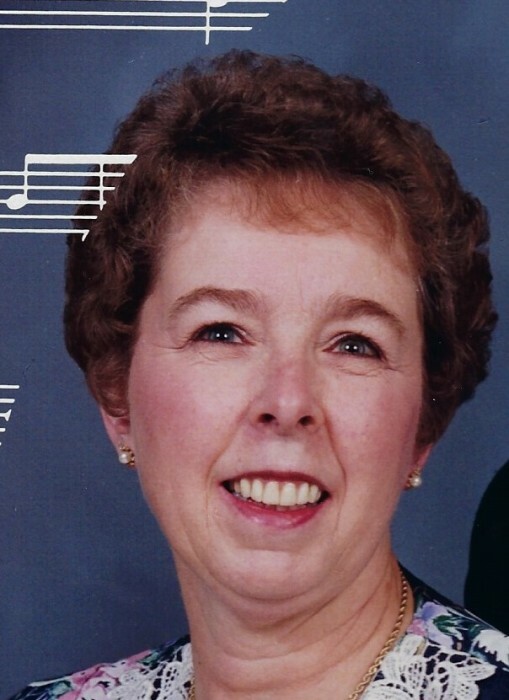 Shelvajean Harzinski, 81, peacefully passed away December 15, 2017, at Broad Acres Health and Rehabilitation Center. She leaves her husband of 39 years, Raymond Harzinski. Shelvajean was a professional singer and yodeler; she took first place in a talent contest for her yodeling held in Dallas, TX. She also loved music and polka dancing. She was a Home Interior consultant and manager for 30+ years. She was preceded in death by her parents Charles Hicks and Ethel Cole, a brother, Kenny Hicks and 2 step-sons. She is survived by a son Ed (Bernadette) Cole of Pine City NY, a daughter Christal (Gary) Ames of Dalzell SC. Step-children; Lisa (Bob) Fredricks of Blossburg, Leonard (Gail) Harzinski of Mainsburg, and Cathy (Scott) Heffner of Lawrenceville. Brothers; Charles (Flora Jane) Hicks and Norm (Carol) Hicks all of Williamsport, a sister Sharon Horton of Canton. She also leaves behind 10 grandkids and 6 great-grandkids. Family and friends will be received Monday December 18th at Freeberg Funeral Home, Blossburg from 11 a.m.-1p.m. Funeral services will be held at 1 p.m. with Rev. Michelle Somerville officiating. Interment will be at St. Mary’s Cemetery, Blossburg.